U.S. Housing Secretary Ben Carson is expected to visit a far southern Illinois community where two public housing complexes are being torn down, forcing hundreds of residents to find new homes. 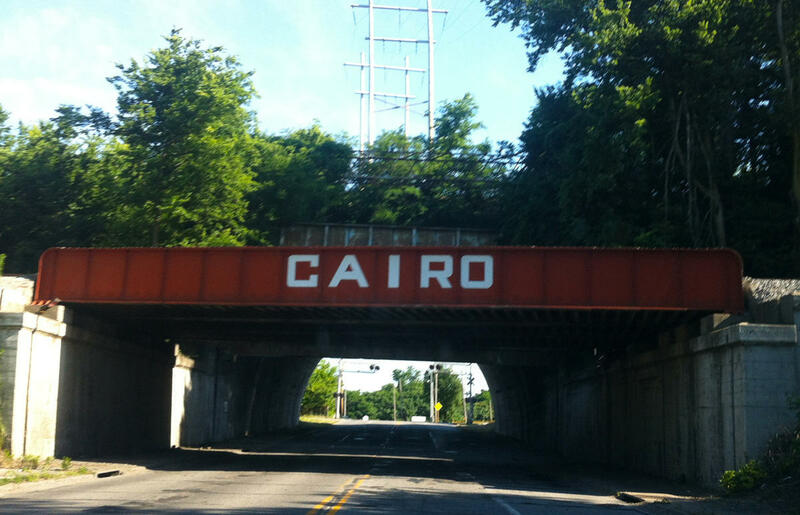 Carson told The Southern Illinoisan he wants to visit Cairo to see if anything can be done to "salvage the situation." The U.S. Department of Housing and Urban Development ordered the buildings demolished earlier this year due to "deplorable living conditions." HUD says the buildings are infested with rodents and bugs and plumbing and heat don't work properly. About 200 families have been forced to relocate. That's particularly difficult in the town of about 2,600 residents in a rural area and has prompted fears the once-thriving city could be endangered if hundreds of people move elsewhere. Housing and Urban Development Secretary Ben Carson is standing by his controversial comment that poverty is a "state of mind," but he says that "how a person thinks" is only one component that contributes to being poor. "What I said is that it is a factor. A part of poverty can be the state of mind," he told NPR in an interview. "People tend to approach things differently, based on their frame of mind." His agency, he says, wants "to find ways to make sure that people understand that the person who has the most to do with what happens to you, is you." 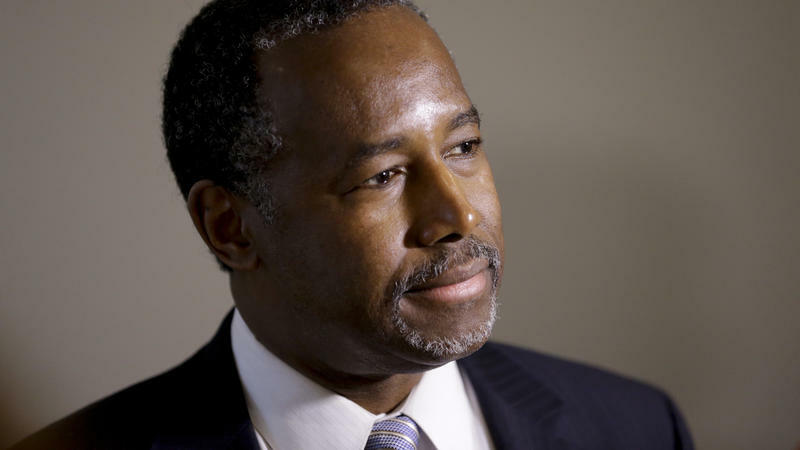 U.S. Department of Housing and Urban Development Secretary Dr. Ben Carson has responded to letters written by students and teachers in Cairo, Illinois over the impending demolition of two apartment complexes.